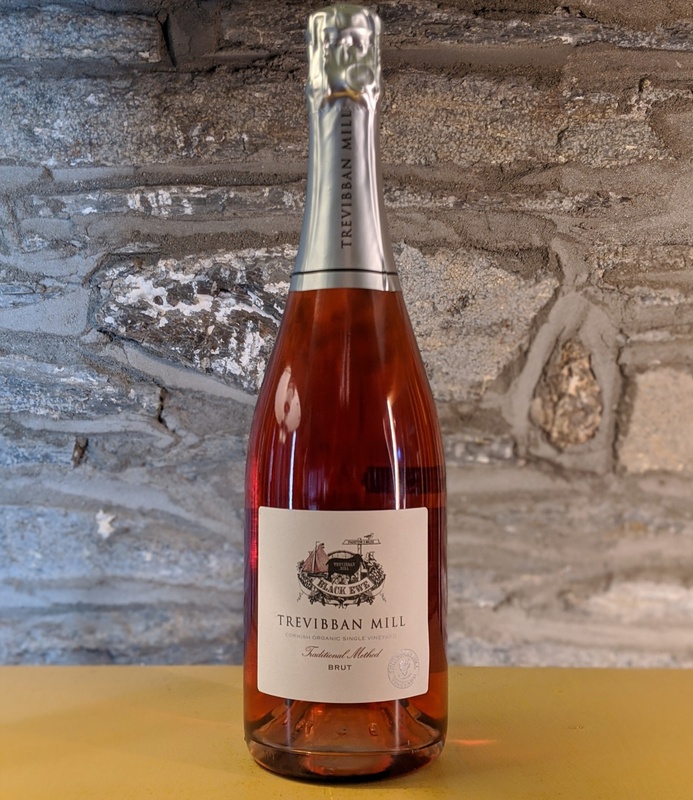 Also made in the traditonal method, this deep pink sparkling was Trevibban Mills' very first wine. This sparkling pink has an appealing plum and cherry nose, with cranberry, redcurrant and sour cherry flavour in the mouth. Fine soft bubbles and crisp acidity give the wine great structure and freshness.